Do you ever find yourself chatting with a bilingual friend in English, but then throwing in a word in that other language? It usually happens when you want to communicate a concept that English just doesn't capture quite right. 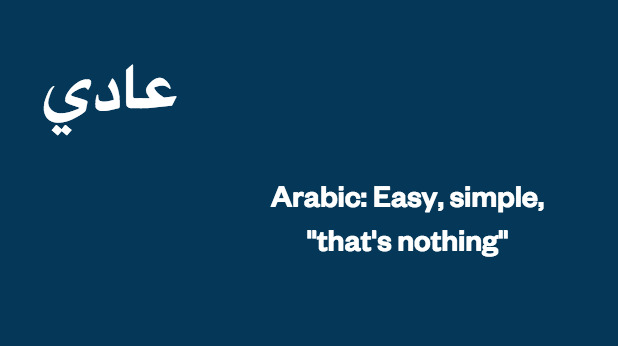 There is something great about the way learning a new language can expand the ways in which we understand the world. 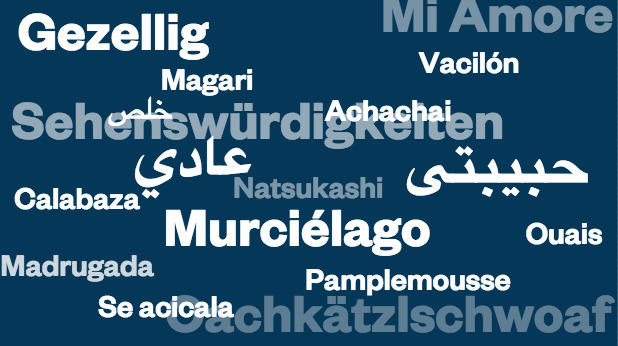 We asked our staff members to share their favorite words in other languages – check them out! "People in Holland take the concept of gezelligheid seriously and strive to have a lot of their restaurants, pubs, public spaces and homes reflect this. It's as much of an attitude as it is an aesthetic," explained Kate from Au Pair USA. 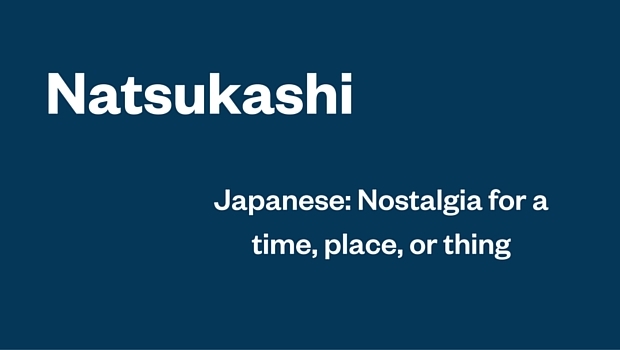 Michael McHugh, Vice President of Au Pair USA, likes this phrase because "it is an expression of experiencing nostalgia for a time, place, or thing. For example, you eat a McDonald's cheeseburger for the first time in 20 years, but you instantly recognize the taste from your past. The taste is 'natsukashi'." "It has an emotional connotation, but not too much. It is emotionally stronger than saying 'I remember that time, place, or thing' but is much lighter than saying 'I am nostalgic for that time, place, or thing' or 'I miss that time, place, or thing'." 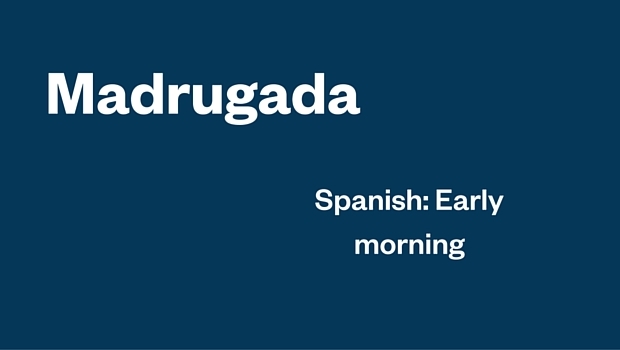 James Bridge, our Working Abroad Program Manager, chose this word that refers to the early hours of the morning that we often still consider late night. We don't have an Engish equivalent! 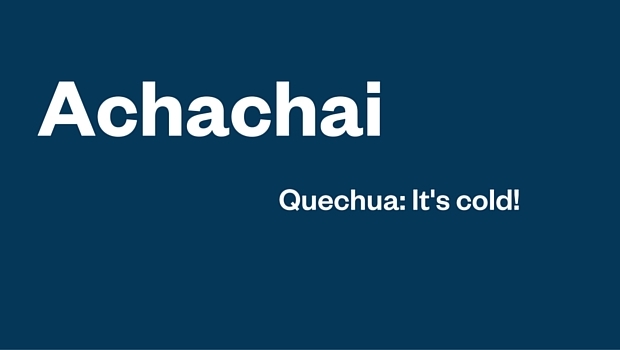 Ani, on our Marketing team, said that this word is "fun to say and seems to articulate feeling cold better than 'brrr!'" Unsurprisingly, many people love words that are fun to say and listen to! 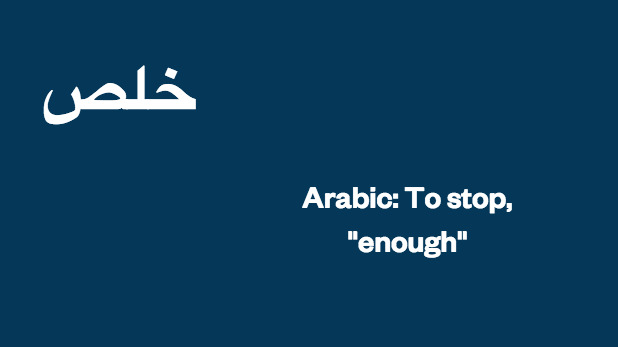 Nabil, from our Career Training department, says that this word is pronounced like "way". 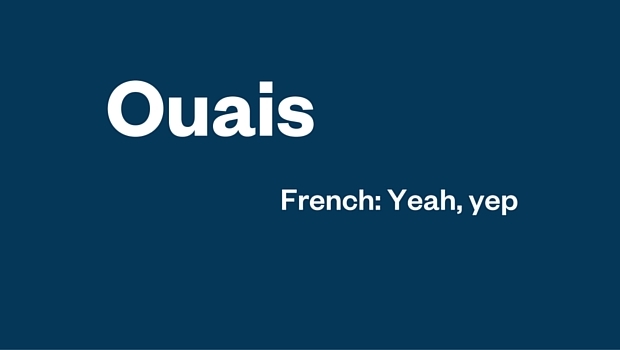 "I like the way it sounds," he said, "especially when French speakers say 'Ah, Ouais!'" "It's so fun to say!" 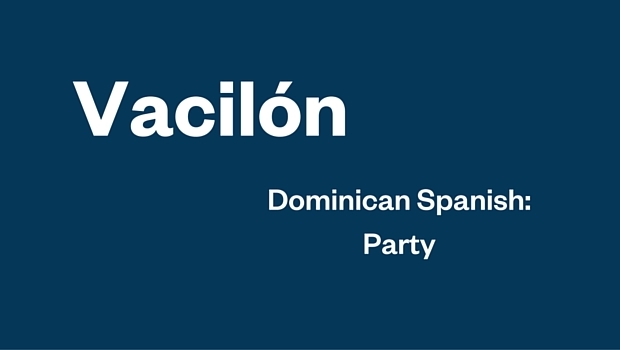 said Melissa Quintero, our Work & Travel Program Coordinator. 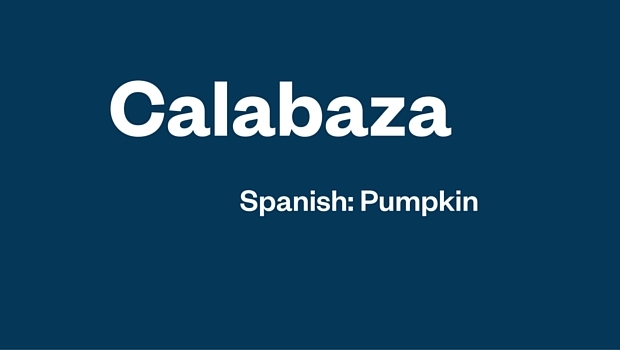 Megan from Au Pair USA loves the sound of this word. Megan is also a fan of this word! 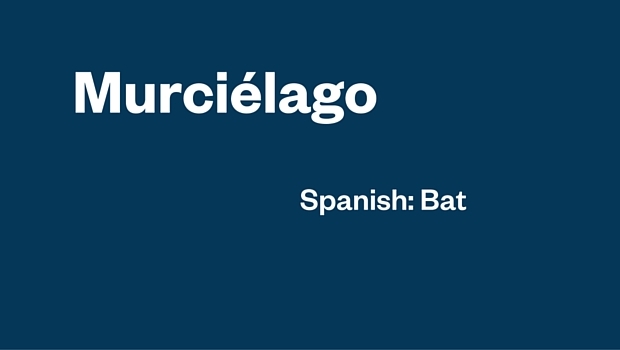 Liz from Work & Travel especially loves the way that Spanish speakers in Spain pronounce this word. 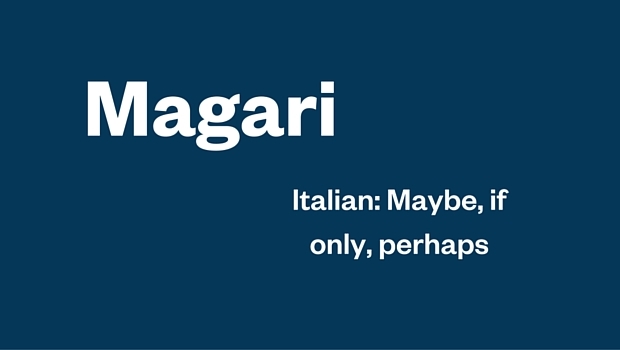 Au Pair USA's Megan thinks this word is just fun to say! 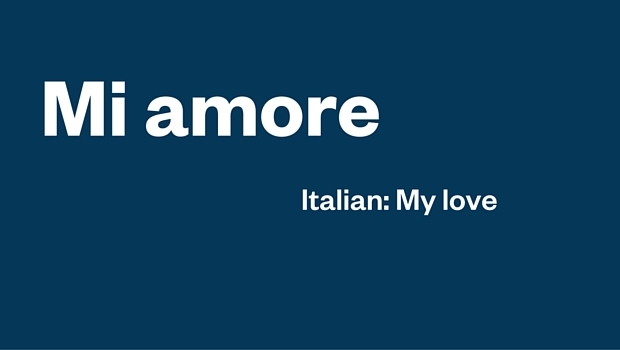 One of our staff members loves this phrase simply because she's "quite the romantic!" "It's sweet and fun to say," said Meggie from Au Pair USA. These are qualities that many of our respondants cited as a positive characteristic of a word. Megan from Au Pair USA likes the versatility of this word. "It has multiple meanings and you can use it in many different contexts," she said. 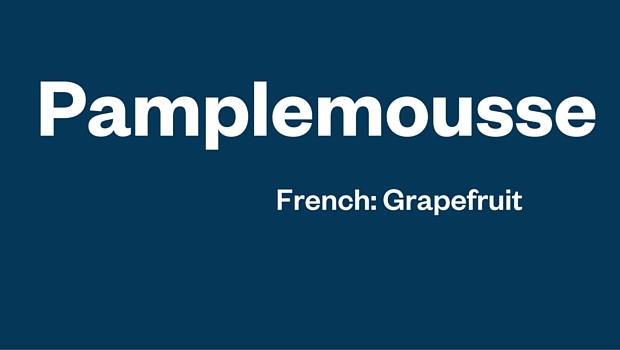 Charlotte from Au Pair USA said that she likes this word because it has "so many different meanings, and there's no English equivalent!" 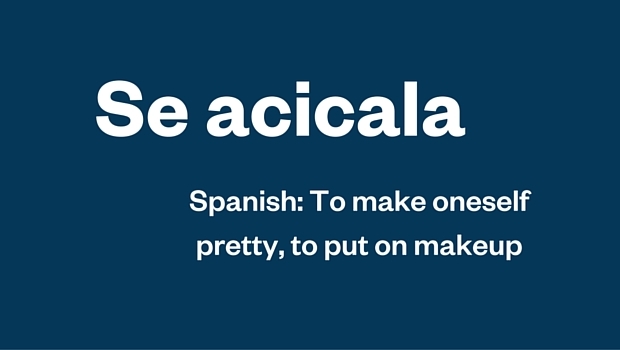 Megan, on our Au Pair USA team, loves this word because, "you can use it in almost every sentence." 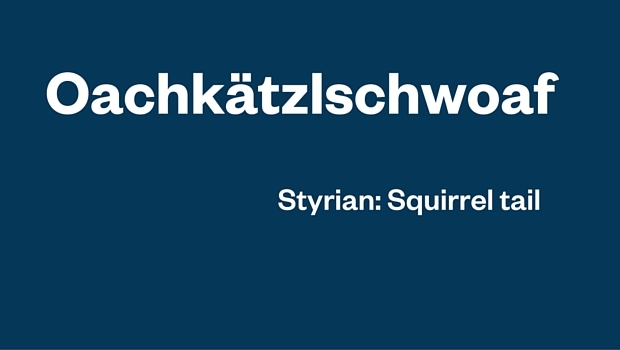 Michael Gates, our Au Pair USA International Recruitment and Placement Manager, likes this word best because "It's a great phonetic example of the Steierisch dialect in southern Austria." 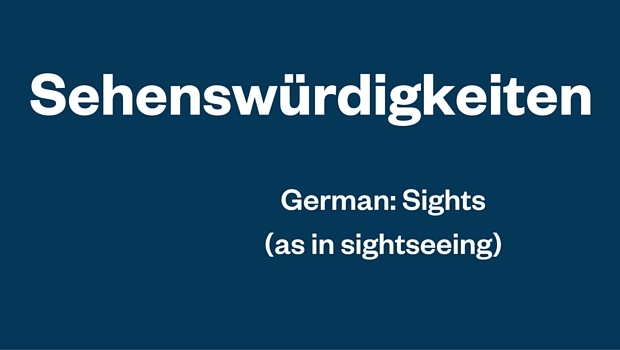 Tanya Burovtseva, our Work & Travel USA Experiential Learning and Support Coordinator likes this German word best. "It's super long and it took me a few attempts to pronounce it once I saw it for the first time. I was also very proud once I learned how to spell it by heart," she said.